Daniel Mengden allowed one run on two hits and two walks against the Angels. He also struck out three over 4 innings. 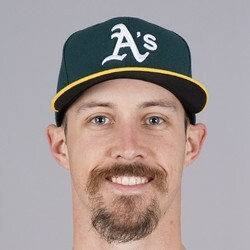 Mengden had left the game with the A's leading but that lead went away fast. He's now rolling with a 4.00 ERA and 1.12 WHIP this season.